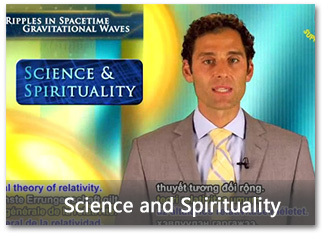 The correlation and similarities between science and spirituality are fascinating and this series explores this interesting relationship between the two. 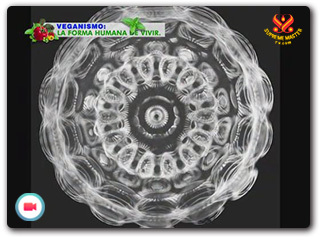 Today we will explore the fascinating field of cymatics, the science by which sound can be made visible. From time immemorial, sound, music, and rhythm have been the essential parts of all the world's cultures, being used to bring people together, to celebrate significant events, or simple to create a happy, lively atmosphere. Sounds can also be viewed as sacred, and some form of music or rhythm has long been used during spiritual rituals and ceremonies. On last week's episode, we learned about cymatics, the science of demonstrating how sound can convert physical matter into forms. On today's episode, we learn two more interesting facts about sound. 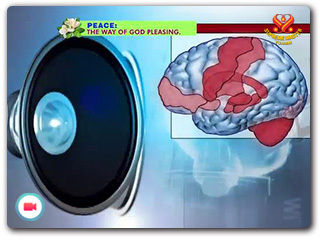 First, we learn how sound and vibrations can be used to heal, and second, we see how scientific evidence revealing that even our thoughts are forms of sound. 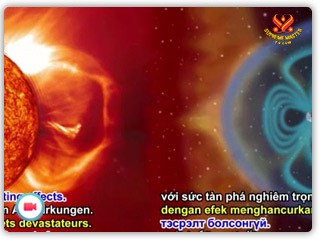 Both science and spirituality agree that sound or vibration is inherent to everything on earth. They also agree that sound may have created our universe. What is the role of sound in human development? 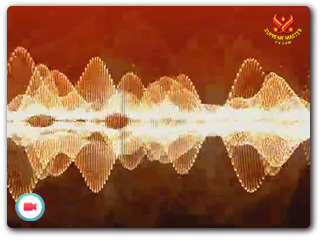 Is sound or vibration related in some way to the human level of consciousness? Is there a specific vibrational frequency associated with love? What about the Inner Sound heard during meditation?